Drop your young explorer off at The LookOut to become an ecologist for the day and learn how to survey all of the park’s habitats. 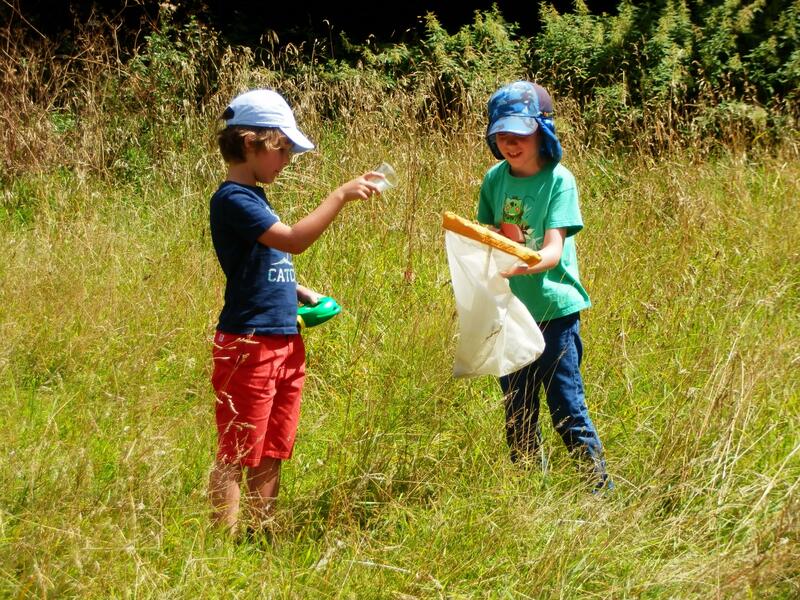 Can they find 100 different creatures in the park? Count as many species of insects, bugs, birds, mammals and amphibians as you can. We’ll explore the pond, the trees, and the flowerbeds in our Big Bioblitz. Their investigation provides valuable data for the park’s Ecology Team and helps London monitor its biodiversity.